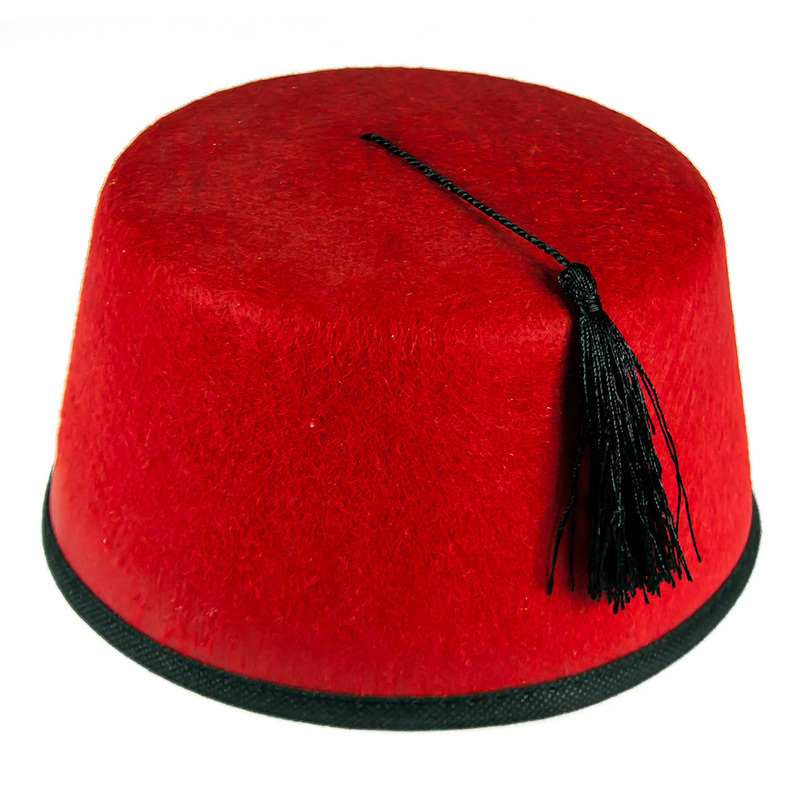 Take a fairly original approach to stag night headwear with these hilarious red fez hats, your group will stand out a mile off with these little beauties on your heads. 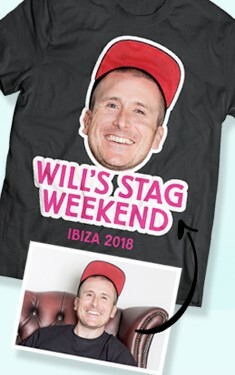 This is something everyone can get involved in, it’s not too embarrassing, like a Mankini for example, but when a whole group goes out in these the effect is just as good. 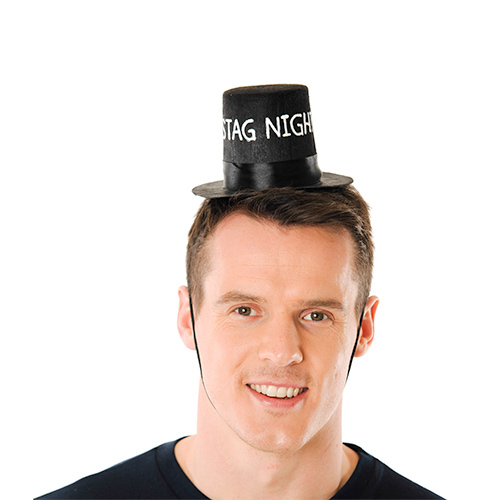 Stag night hats are a great way to keep the group together, it's relatively easy to spot somebody wearing one of these in a club and with the bright red material everyone will stand out. With a bunch of guys all wearing these red fez hats out in town you are sure to have a great night. 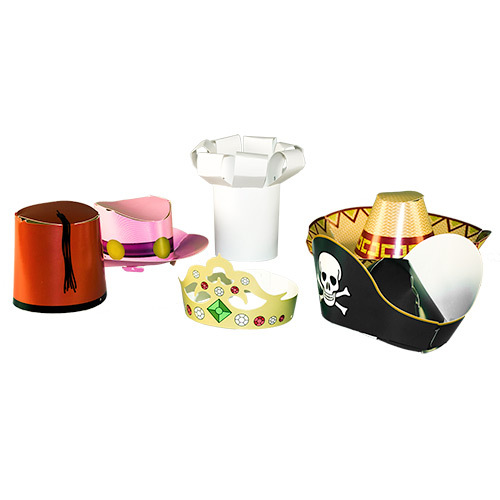 At this great price its easily affordable to kit out the whole group too. 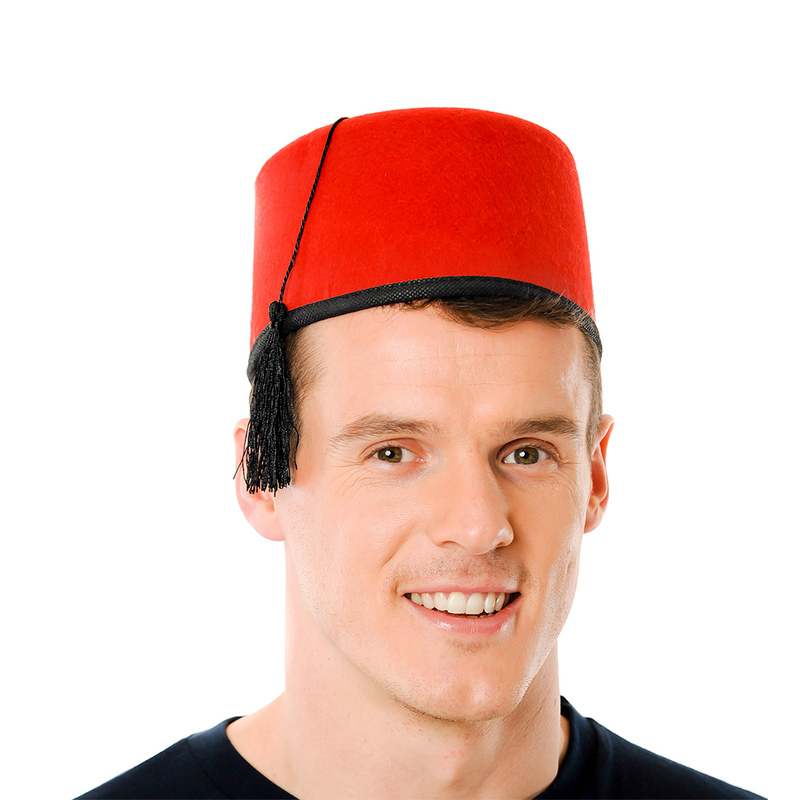 "The hats were comfortable and looked good, and as it was a fancy dress party, the price was excellent." "Bought these for a Madness concert. Just the job." "Much better quality than I expected for the price! Highly recommend." "Just right for what we needed-rat hats for panto! 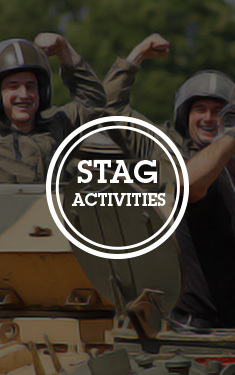 They looked brilliant with small grey ears attached!" "Very good quality and well worth the money." 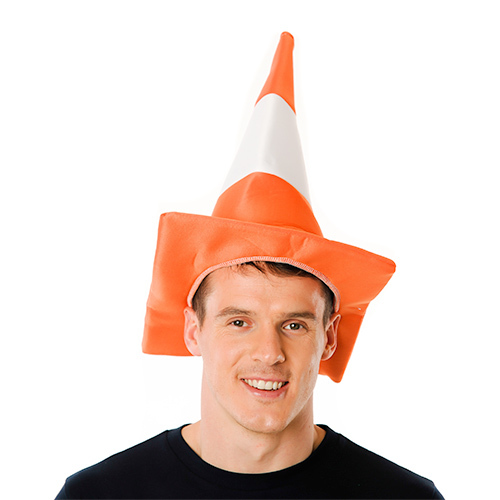 "Good quality well worth the money. Gets you noticed"
"Can't complain for £1.99. But the tassel things fell off really easy."